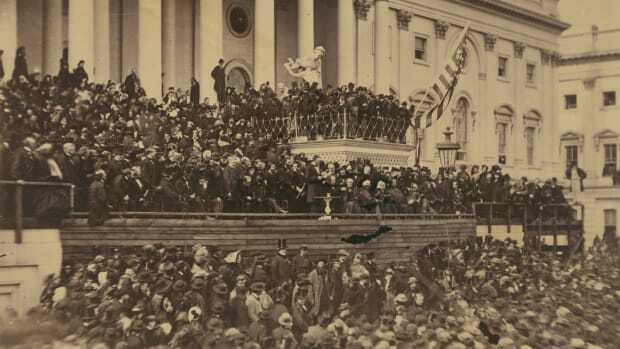 Find out more about the speech that resuscitated Abraham Lincoln’s political career and launched him towards the presidency, 160 years ago today. What was the Kansas-Nebraska Act? Though Douglas’ bill, which Congress passed in May 1854, had been intended to quell sectional tensions between North and South over the extension of slavery, it did exactly the opposite. Both Kansas and Nebraska lay north of the 36° 30′ parallel, the northernmost boundary of slavery as agreed upon in the Missouri Compromise of 1820. Moreover, the issue arose at a time when antislavery sentiment in the North was on the rise, driven by opposition to the harsh fugitive slave laws included in the Compromise of 1850. The Kansas-Nebraska Act gave antislavery advocates a focus for their efforts, while proslavery forces saw lined up to defend their right to share in the benefits of territorial expansion. As pro- and anti-slavery factions battled it out—often with violent results—in “Bleeding Kansas,” opposition to the expansion to slavery became the defining issue for the new Republican Party. The doctrine of popular sovereignty, which affirmed that the people in federal territories should decide for themselves whether to enter the Union as slave or free states, was first applied to New Mexico and Utah in the Compromise of 1850. When the controversy over Kansas and Nebraska arose, Douglas believed popular sovereignty would provide an easy solution to the heated issue; instead, it only fueled the sectional tensions that would eventually erupt into the Civil War. In northern Illinois, passage of the Kansas-Nebraska Act was met with widespread hostility, and by the fall of 1854 Douglas was moved to defend the legislation he had steered through Congress. At the Illinois State Fair in Springfield on October 3, 1854—and 12 days later in Peoria—he argued that the rightness of the act rested in the principle of self-government, which left the question of extending slavery in the hands of the people themselves. Moreover, he claimed that popular sovereignty would not necessarily result in the extension of slavery, as the soil and climate in both Kansas and Nebraska were inhospitable to staple crops like cotton and tobacco. At the time the Kansas-Nebraska Act was passed, Abraham Lincoln was a well-known lawyer on Illinois’ 8th judicial circuit, having left his career in national politics behind him after one undistinguished term in Congress (1846-48). As Doris Kearns Goodwin writes in “Team of Rivals,” Lincoln later stated that passage of the act roused him “as he had never been before.” While before that time he had believed that slavery was on a gradual path to extinction, the repeal of the Missouri Compromise persuaded him that opponents of slavery must take decisive action against its extension. Before speaking out against the Kansas-Nebraska Act, Lincoln studied present and past congressional debates on the issue to fully inform himself. 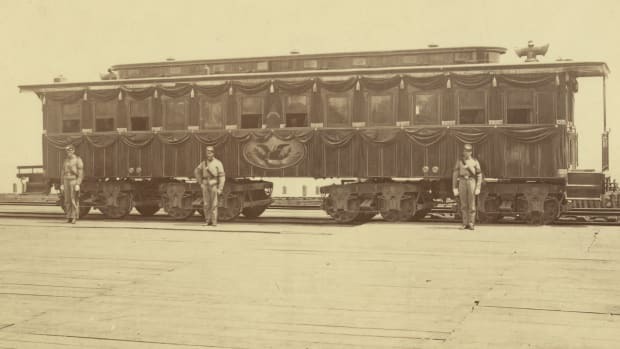 At the State Fair on October 4, 1854—a day after Douglas’ address to the same audience—he delivered his first public remarks on the subject of the Kansas-Nebraska Act. On October 16, he again took the stage at Peoria, delivering a speech of some 17,000 words over the course of more than three hours. 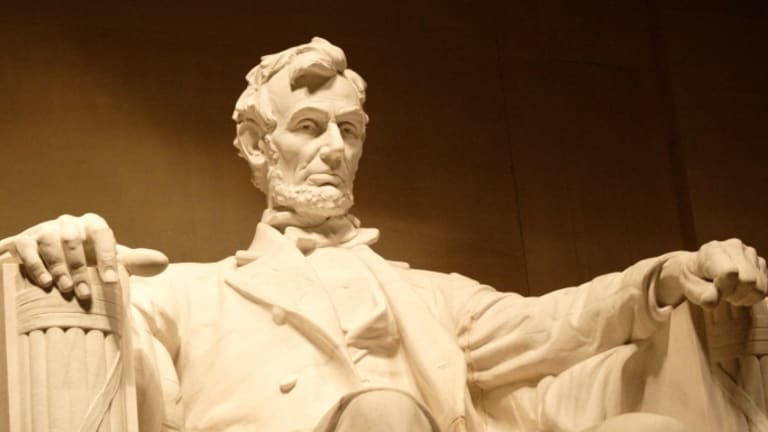 Lincoln criticized popular sovereignty, and argued that it should by no means override the longstanding policies on slavery’s extension established in the Northwest Ordinance and Missouri Compromise. He also claimed that climate and geography would not be enough to keep slavery out of Kansas and Nebraska, presenting a map showing five present slave states—Delaware, Maryland, Virginia, Kentucky, and Missouri, which collectively held one-quarter of all the states in the nation–with similar climates. 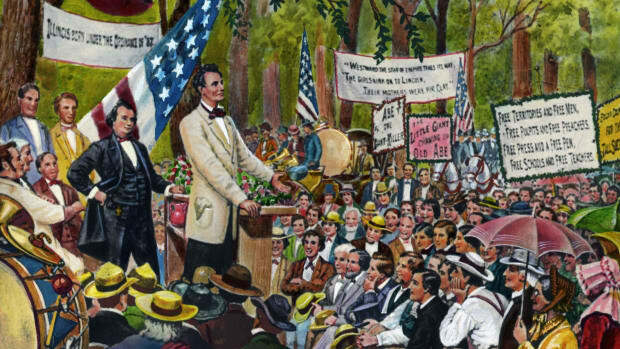 What was the significance of Lincoln’s Peoria speech? 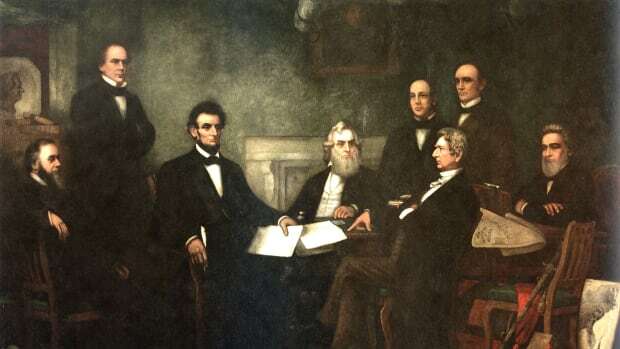 Lincoln’s speech at Peoria was hailed as arguably the strongest of any opposing the Kansas-Nebraska Act, and vaulted the then-obscure lawyer into the thick of national politics. 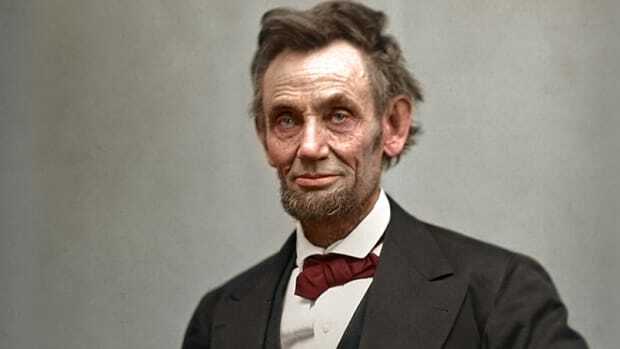 Perhaps more significantly, it marked the birth of a new sense of purpose for Lincoln, who from that point on would dedicate a large part of his energies to the antislavery movement. Though his thoughts on slavery and abolition would certainly evolve over the course of his career—especially after the Civil War began—the case he made against slavery at Peoria would largely inform and inspire his subsequent writings, speeches and letters on the issue.